Guess what? 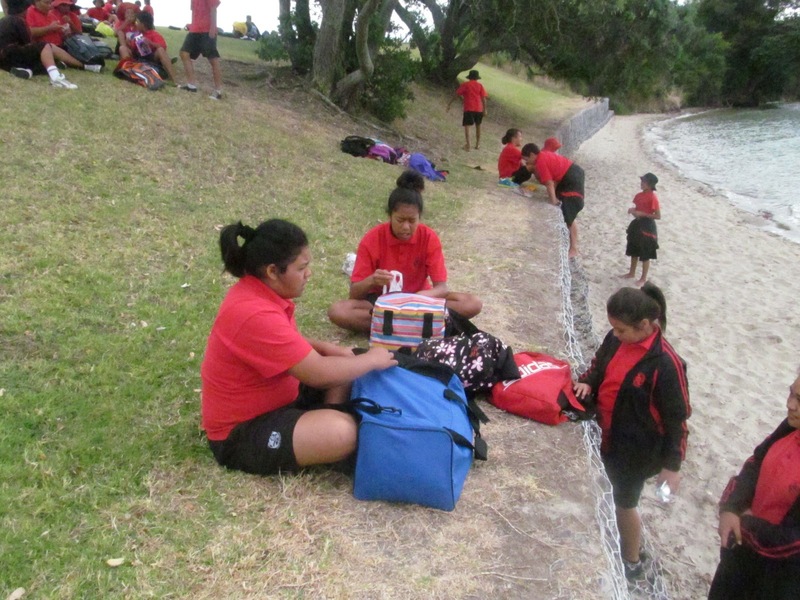 Pt England School walked down to Pt England Reserve for our school picnic last week. This happens every year so that the students, teachers and other adults can bond. Walking down to Pt England beach, I felt excited. But then started wondering, "What I should do first?" When we got there everyone had to wait for Mr. Burt to tell us where. The first thing I did was eat my lunch. After eating a whole lot of food Jorja, Levi and I wondered off wanting to do something exciting. As we were walking, Mr. Barks called us and asked if we wanted to learn how to fly a kite, we all said YES. First it was Levi. When I got the chance to fly the kite it felt like I was going to be pulled up into the air. It was scary but at the same time fun. My favourite thing that day was playing ball tiggy with Jorja, Tyla, Gloria, Kaycee and Neo. Even though it didn't even last 10 minutes, it was still fun. It was fun because you can get tagged easily and there was heaps of action. At the end of the day I felt really tired but happy that mostly everyone got along. I am really looking forward for next years picnic. 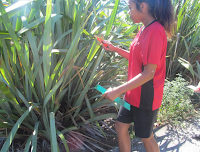 Kia ora my name is Anamei, I am A year 7 at Pt England School. I am in Rm 19. 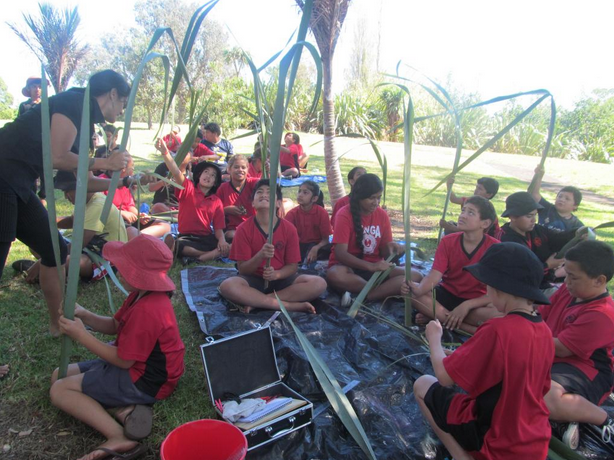 At the end of this week some kids that finished all of their work got to make Kouauau (a flute). First we had to cut our cube of clay in half with a string. 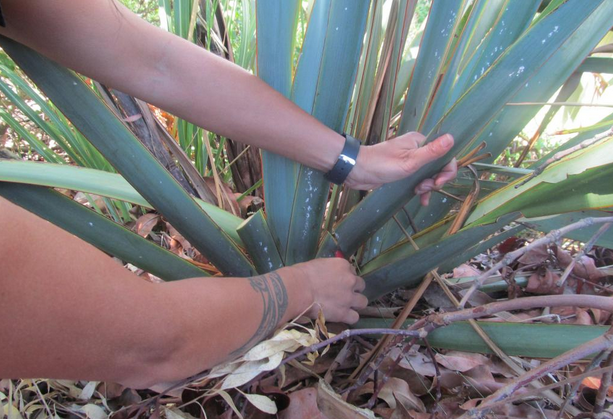 Then we had to use our thumb and fingers to curve it like a bowl. We were pinching the clay. 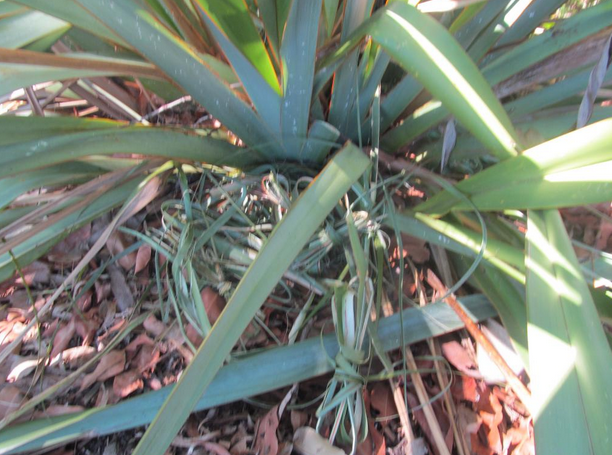 Then we had to use a special tool to put lines on it. People call it criss cross. 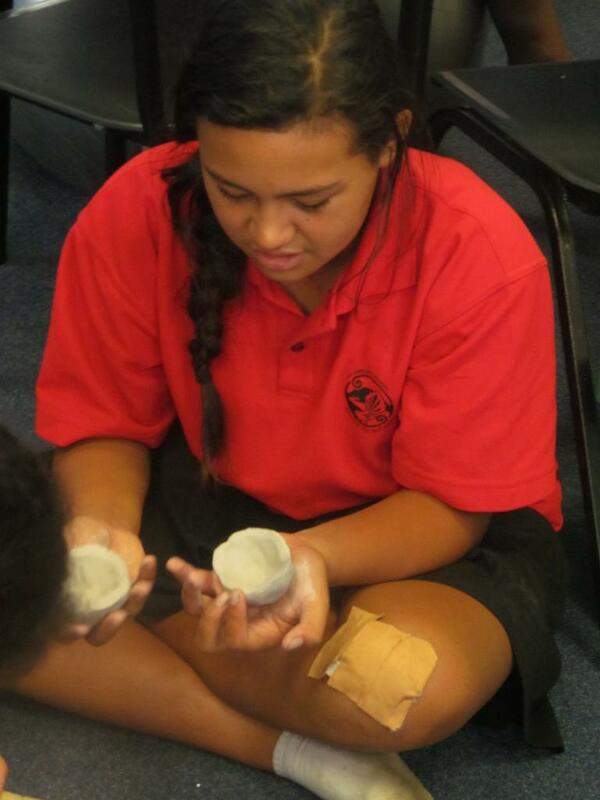 After that we had to use a toothbrush and some water to make the clay stick together. We had to do that on both halves of the clay. Then we had to stick the clay together. And put our initials on the clay. Then we had to wrap it up and tape it because if we didn't it would dry overnight. The next day we had to make a hole for the mouth. We used a special tool for it .The tool was sharp. I was blowing in it. We made three other holes as well. Then we had to rub it with the spoon (burnishing) to make it shiny. Stay tuned and read my next post. We are going to carve it. I'd like to take this opportunity to introduce to you one of our new students to Pt England School. Anthony is experimenting with some creative programmes that we commonly use here at PES. We often use these to help create and share our learning. This is Anthony's first attempt at an iMovie, using iPhoto and Garageband His brief was to create a quick introduction of himself and to share something interesting that others may not know about him. 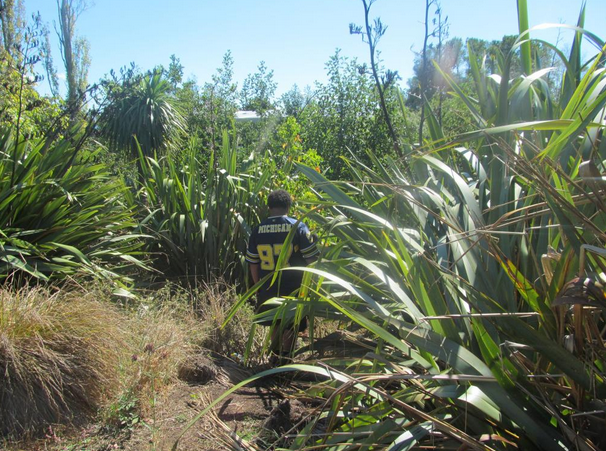 Enjoy his very first DLO (Digital Learning Object) Ka mau te wehi Anthony! Awesome! One thing I love about having senior students in my class is providing them opportunities to tautoko (support) and awhiawhi (encourage) other students, especially juniors. 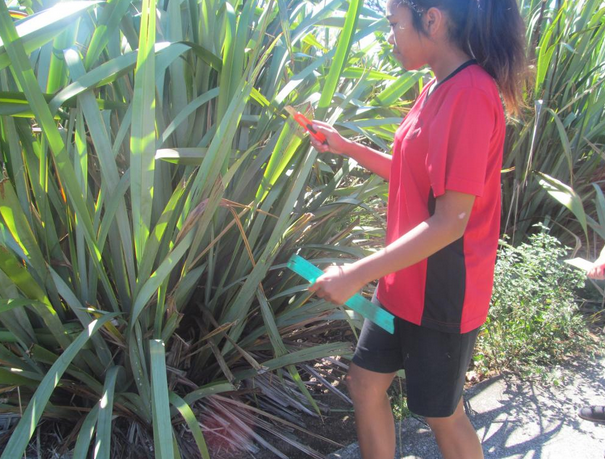 Something magical happens when you see seniors (tuakana) become the teachers of younger students (teina) when helping them to read. Every Tuesday afternoon Room 19 and Room 9 meet in the library and select books to read to each other. After our first session last week the feedback from the senior students was very positive. They loved it! I wondered around and took some photos of the tamariki reading together. Maybe it's something you'd like to try in your class or in your school. Give it a go! Tuakana Teina Reading from Jaybz on Vimeo. What is honesty? Honesty is the best policy. 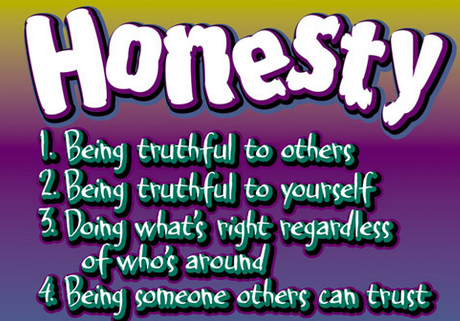 Being honest is good because then everyone else will trust you and you will be trustworthy. When you tell a lie to someone you are also lieing to yourself. Lieing is bad because when you lie to someone they can actually take it seriously. Remember to always tell the truth because lieing is not right.